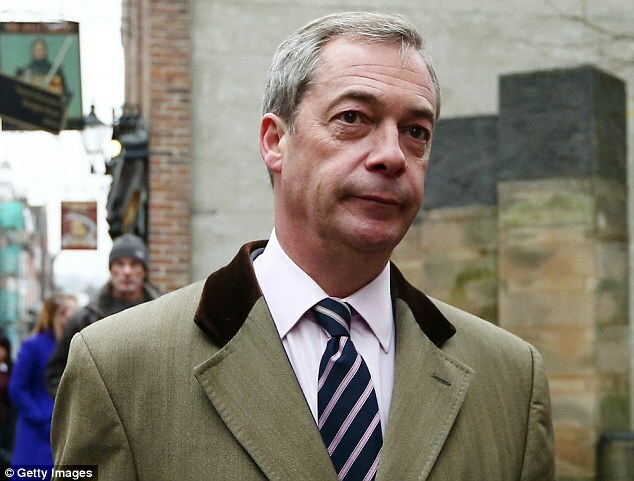 Police Interview Annabelle Fuller, Nigel Farage’s ‘Lover’, 3.1/2 years after she admitted theft from an MP’s flat!! 3.1/2 years after Annabelle Fuller, whilst working for Nigel Farage in one or other capacity, admitted she had breached National security by stealing a House of Commons pass, a Blackberry communication & recording device and confidential correspondence from Conservative MP Andrew Bridgen’s flat, the police fi8nally got around to interviewing her. This does not give one much faith in British Security! I understand that approaching a year ago the MP demanded police took action against Annabelle Fuller with regard to the implausible claims she made of sexual assault. Allegations Annabelle Fuller would seem to have dreamed up to cover her theft when caught fleeing the building by the building’s security guard. Annabelle Fuller would seem to have appreciated her allegatiomns were implausible and unsustainable shortly after her ‘claim’ as she withdrew her allegations. The tardy manner in which the police have dealt with this matter adds credibility to the claims of Jasna Badzak that would seem to imply that there are certain corrupt police who are aiding and abetting criminality of individuals in Ukip’s leadership team. Allegations of criminality that would seem to be bourn out both by Douglas Denny and evidence he holds and the transcripts of Gerard Batten’s Court case against Jasna Badzak which seem clearly to show perversion of the course of Justice and dishonesty on the part of Gerard Batten and members of the police and judiciary. Further it seems likely that various Freedom of Information applications, which seem to have presented those who are obliged to supply the data with cause to stall and wriggle in efforts to avoid supplying the facts, will when they are supplied under law may well place the criminals who were involved in Court facing serious charges and the probability of consequential custodial sentences and subsequent damages that could well bankrupt them and Ukip! Nigel Farage faced embarrassment last night as it emerged that Scotland Yard formally questioned his alleged ‘ex-mistress’ over claims that she fabricated a sexual assault case against a Tory MP. 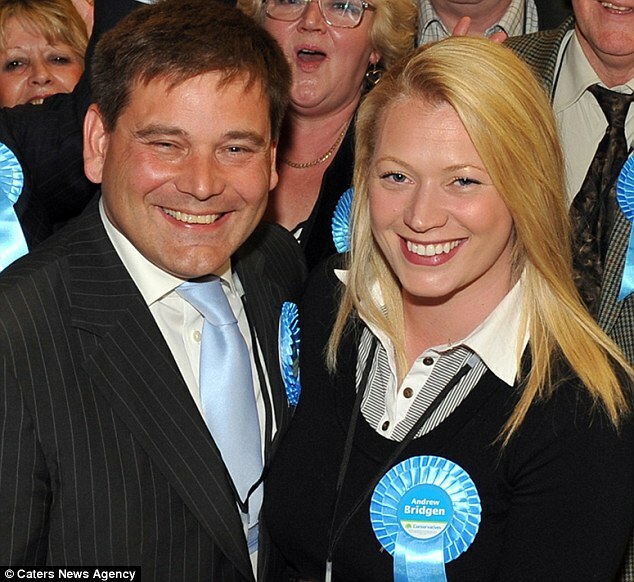 Detectives quizzed Annabelle Fuller under caution last week following suggestions that she falsely accused Andrew Bridgen of touching her inappropriately. Officers are understood to be close to concluding their investigation. It is the latest development in an astonishing saga which started in June 2011 when Mr Bridgen, 50, was arrested after Ms Fuller said he had groped her on the balcony of his Westminster flat. The charges were dropped shortly afterwards when Ms Fuller, a former aide to the Ukip leader, withdrew her allegations. The MP for North West Leicestershire says the case wrecked his marriage and he now has limited contact with his children. Detectives have gained access to Ms Fuller’s phone records to check her account of events with people she spoke to that night. The 33-year-old was described as Farage’s ‘former mistress’ under parliamentary privilege last year in Strasbourg by former Ukip MEP Nikki Sinclaire. Both Mr Farage and Ms Fuller strongly deny an affair, and Ms Fuller has since stopped working for the party. She claimed that the 2011 incident arose after she met Mr Bridgen at a Westminster pub with a civil servant, and all three went to the MP’s flat after midnight to discuss military charities. he ran from the property in the early hours, grabbing Mr Bridgen’s BlackBerry and Commons pass as evidence. A security guard called police, and Ms Fuller told them Mr Bridgen reached up her skirt and touched her bottom and leg. Despite the charges being dropped, Mr Bridgen and his wife Jackie soon divorced. Scotland Yard’s investigation into Ms Fuller was launched after claims by Jasna Badzak, a former Ukip official who says she exchanged messages with Ms Fuller following the incident, and that Ms Fuller boasted of seeing messages from David Cameron on Mr Bridgen’s BlackBerry. Last month, Ms Badzak was sent a police ‘Prevention of Harassment’ letter for talking to The Mail on Sunday, on the grounds that it led to Ms Fuller being ‘subjected to numerous phone calls and emails’. The police action prompted Tory MP Zac Goldsmith to write to London Mayor Boris Johnson urging him to investigate whether officers were abusing their position by trying to stop a newspaper investigation of Ukip. Ms Fuller declined to comment. Mr Bridgen said that it would be ‘inappropriate to comment’. This entry was posted on 17/01/2015 at 22:10	and is filed under Andrew BRIDGEN MP, Annabelle FULLER, Nigel FARAGE, UKIP, UKIP Corruption. Tagged: Andrew Bridgen MP, Annabelle Fuller Liar, Annabelle Fuller Thief, Court Transcripts, Gerard Batten Corruption, GL-W, Greg Lance-Watkins, Greg_L-W, Jasna Badzak, Nigel Farage, Police Corruption, UKIP. You can follow any responses to this entry through the RSS 2.0 feed. You can leave a response, or trackback from your own site.